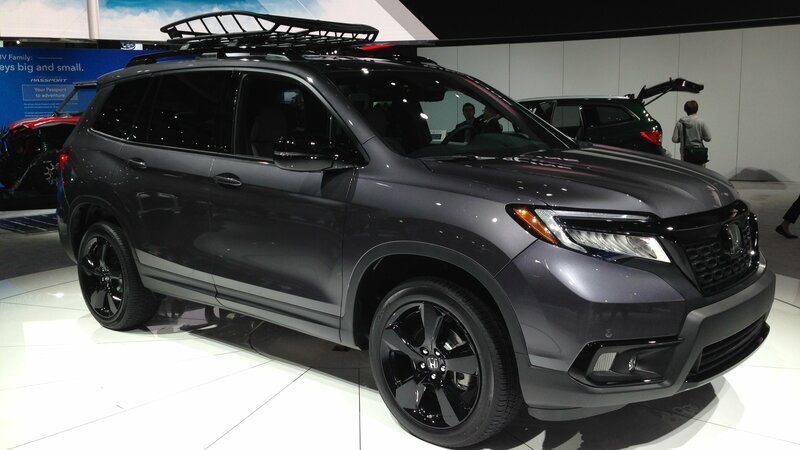 Honda has unveiled its new Passport crossover designed to slot in its range between the CR-V and the Pilot. It rides on the same underpinnings as the Pilot, but it comes with considerably shorter rear overhang, extra ground clearance, and additional body cladding to make off-roading less stressful. 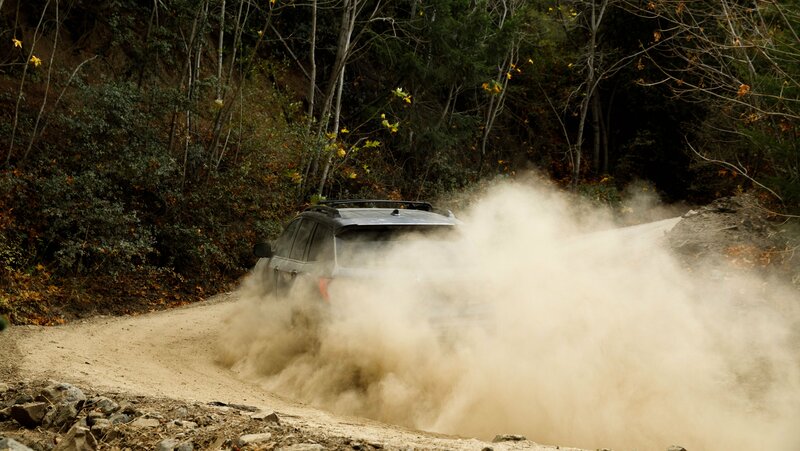 Honda is under no illusion on how it’s going to market the new Passport SUV. Slotted between the CR-V and the range-topping Pilot, the Passport takes its turn in the spotlight as Honda’s do-it-all SUV, the kind that carries enough space inside for the family and has the performance chops to be the go-anywhere ride that can tackle whatever road surface it finds itself on. The Passport is also rich in add-ons, packages, and accessories, giving all of you a lot of leeway on how to customize your Passports depending on your tastes and preferences. The Passport is on the clock for an early 2020 launch. 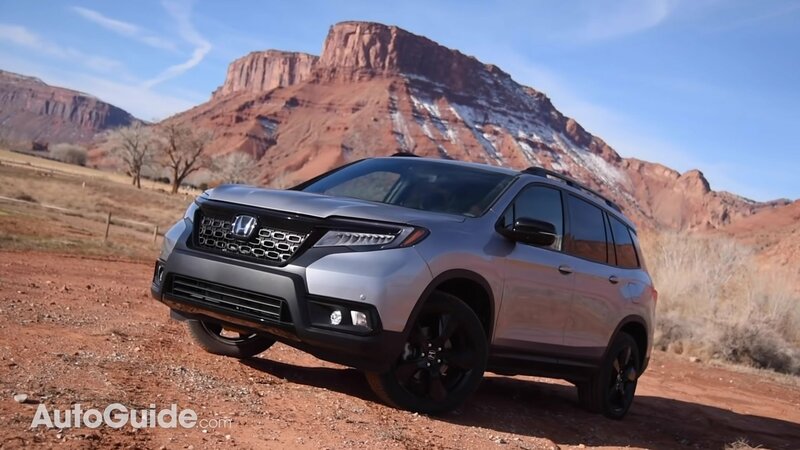 Honda has yet to give the specifics on a timetable, but it did say that the SUV will be offered in four trim levels, including the range-topping Elite trim. Pricing for the SUV drops closer to launch. Considering where it’s slotted, expect the Passport to cost a little cheaper than the top-level Pilot, which starts at $31,450. 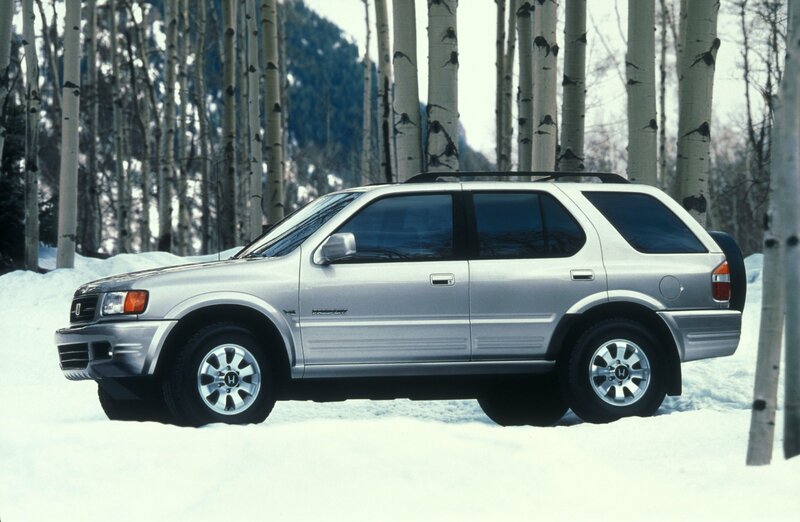 The Honda Passport was the Japanese company’s first entry into the SUV market in the United States. The Passport was born from a partnership between Honda and Isuzu as a badge-engineered version of the Rodeo. The Passport arrived in the U.S. for the 1994 model year, three years after the Isuzu Rodeo. The second-generation model was introduced for 1998 and production came to a halt in 2002. 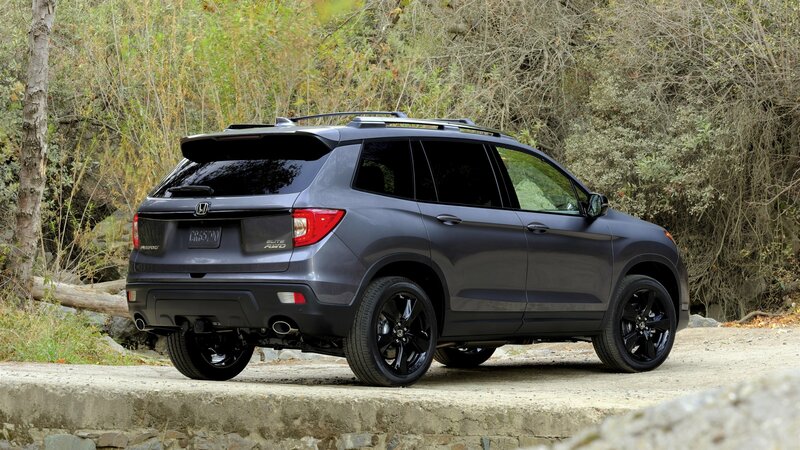 Launched to compete against the Ford Explorer, Jeep Cherokee, and Nissan Pathfinder, the Passport was Honda’s desperate answer to the SUV craze that was taking off in the U.S. And even though it wasn’t impressively popular back in the day, it gave Honda a good start in the crossover field ahead of the CR-V’s American launch in 1997. The Passport is bound to return for the 2019 model year, so let’s have a closer look at its predecessors from the 1990s and early 2000s. Discontinued in 2002, the Honda Passport is about to make a comeback. A new version of the midsize crossover will break cover at the 2018 Los Angeles Auto Show and will slot between the CR-V and the Pilot. Honda is still keeping details in the vault, but we do have two teaser photos and a video to look at. A rather short-lived nameplate, the Passport made its debut back in 1993 as a badge-engineered version of the Isuzu Rodeo. Two generations were built until 2002 when the Passport was discontinued after a not-so-successful run. 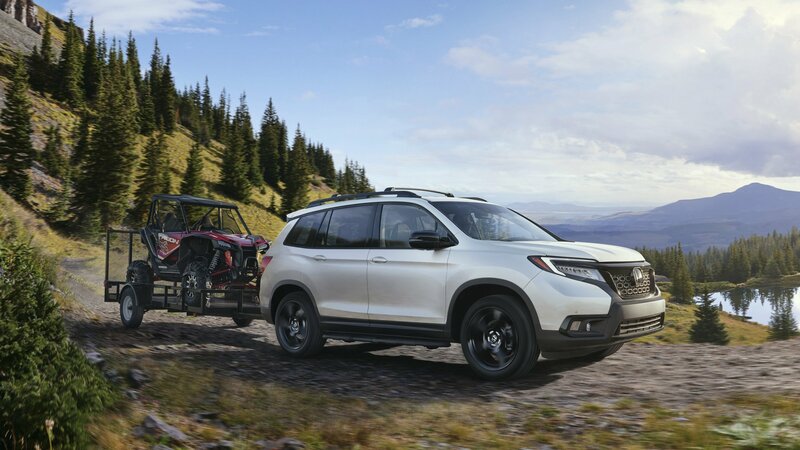 Honda describes the new Passport as a “more personal, powerful, and off-road-capable SUV that hits the sweet spot between daily driving comfort and weekend off-road,” so we should be getting a smaller, more rugged Pilot.